We offer several frame options that fit your individual needs. We recommend the flush fin frame when replacing existing windows. 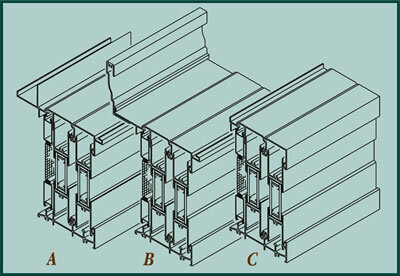 The block frame is appropriate for either replacement or new construction applications. The nail-on frame is typically used for new construction projects.